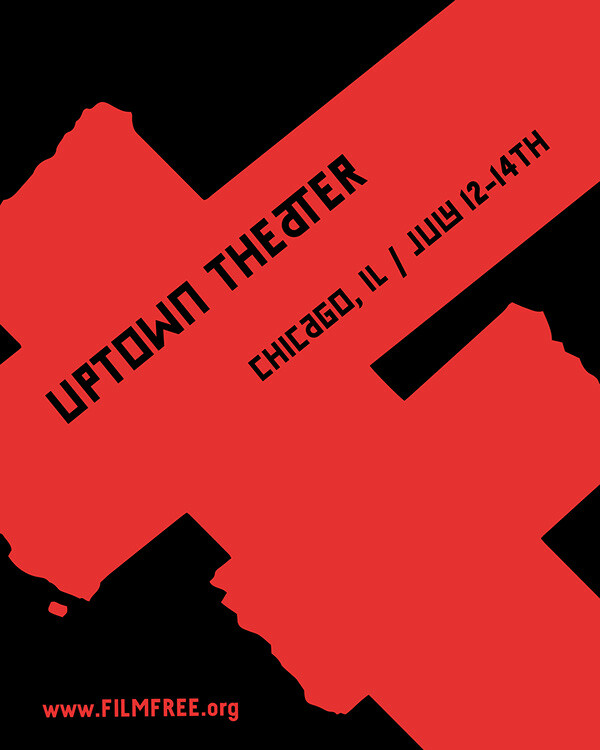 This set of designs is for a hypothetical companion film to the “Pitchfork Music Festival”; held every year in Chicago. 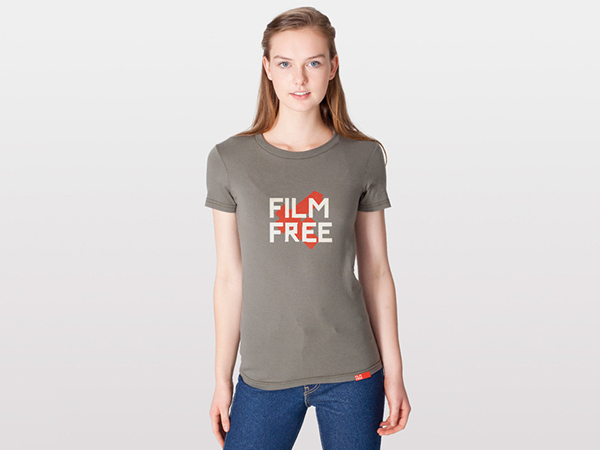 At first view, the tile of “Film Free” may be antithetical to a film festival. 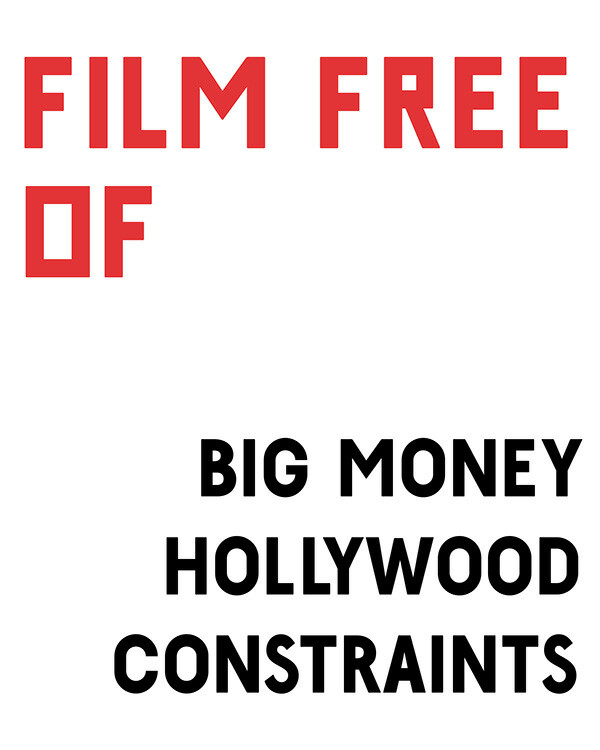 The term “Film Free” came about after I wrote a brief idea of a film movement being free from big money, Hollywood, and free from constraints. Pitchfork’s music choices are an eclectic mix of smaller musical acts as well as larger, alternative acts and I wanted the movie choices to reflect that. 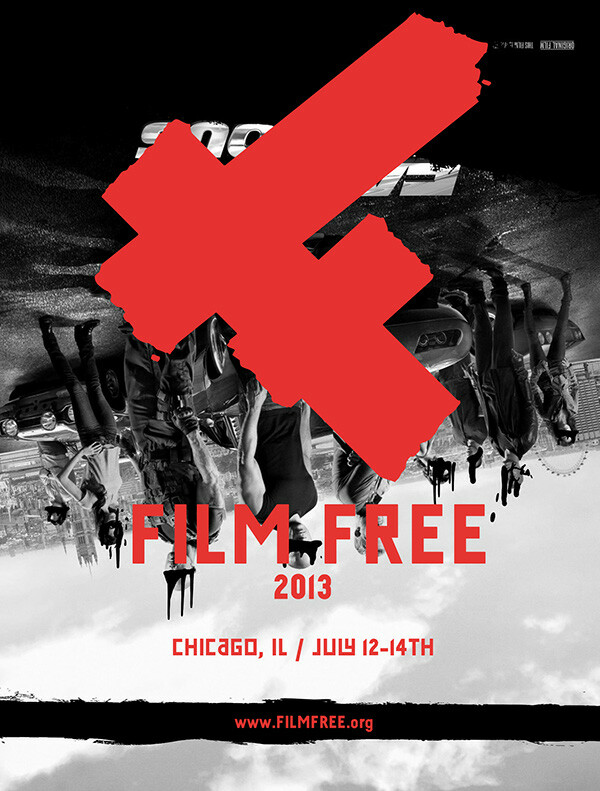 I avoided design choices that might make the festival feel “corporate” and wanted to approach it as something that could be advertised in a more guerilla sort of way. 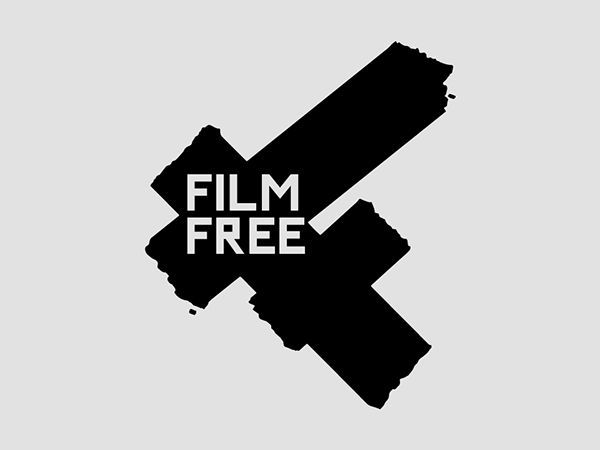 The Film Free logo. 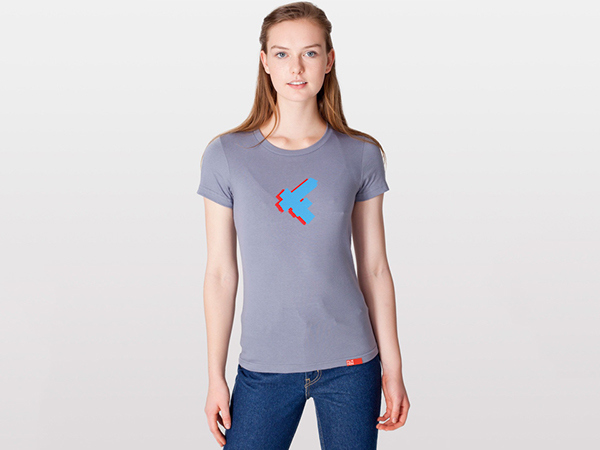 It was created to have the feel of being painted on hastily as if it were graffiti. 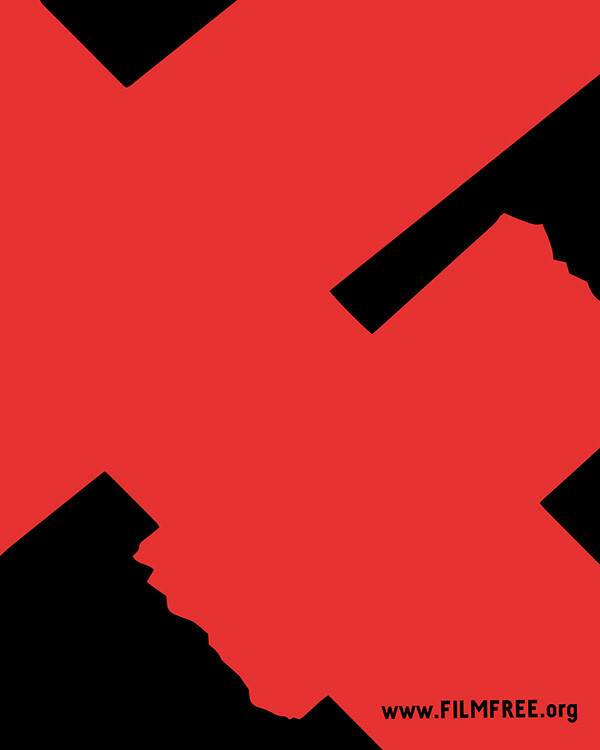 This logo also has the ability to stand alone as just the "F" logo mark to be applied over and onto surfaces aroudn the city of Chicago. 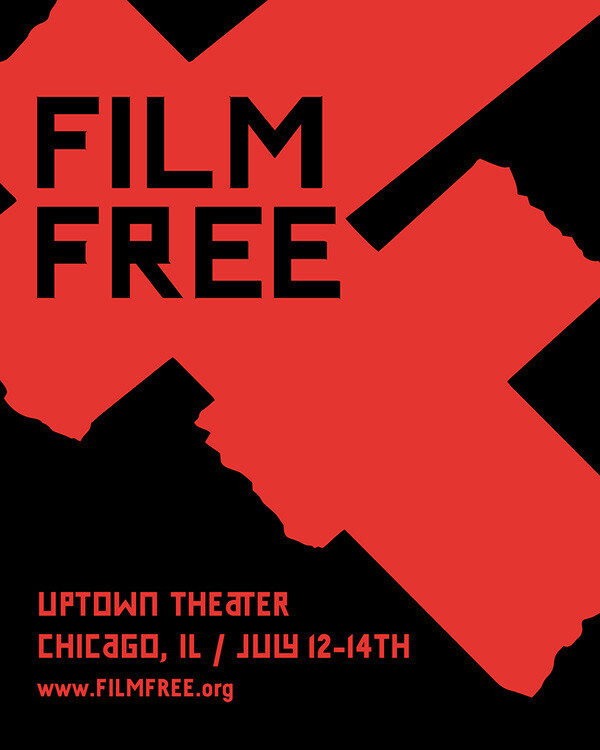 Since "Film Free" would be seen as a street level, grassroots festival, I wanted the announcement of its arrival to be the same. 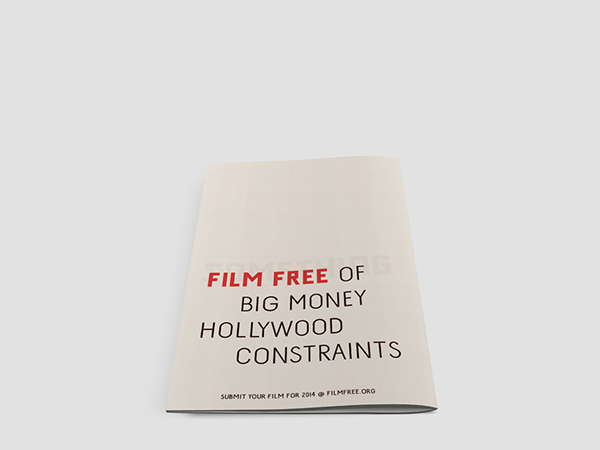 No magazines, no television ads. 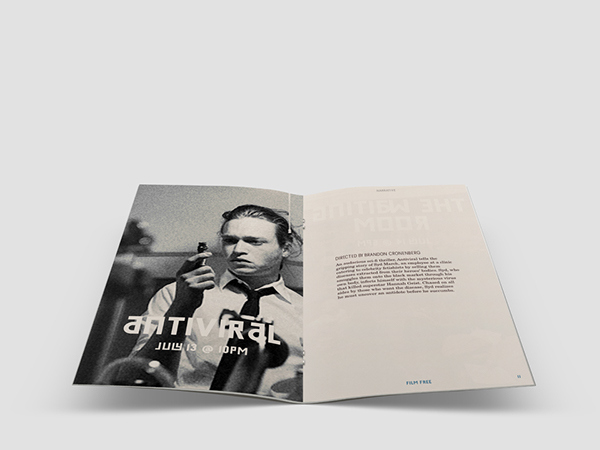 It needed to be in the forms that tradtionally would be used by everyone to Punk Bands, to underground art shows. Paste ups, street art, grafitti, defacement, etc. It needed to be simple and inexpensive. An exmple of a paste up that would be paired with the separate page below. An exmple of a paste up that would be paired with the separate page above. 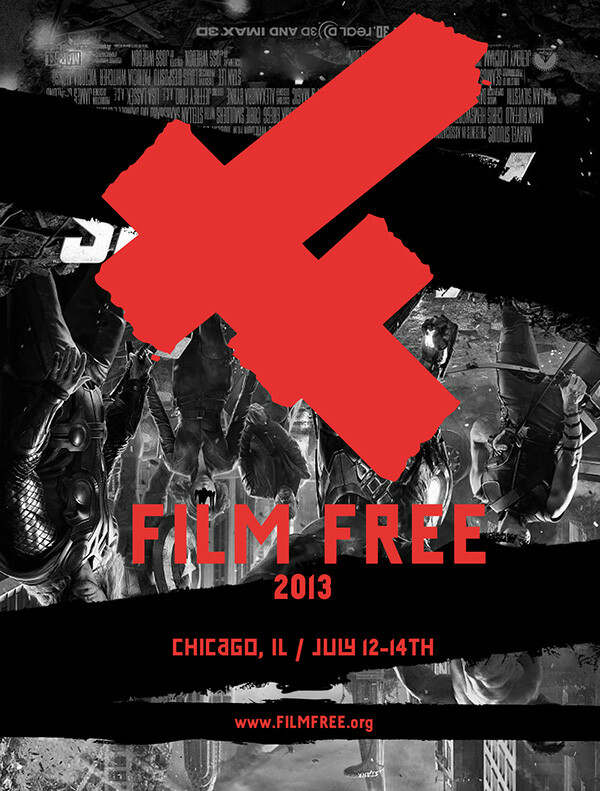 A close up of a poster that would be used around the city of Chicago to advertise the upcoming festival. 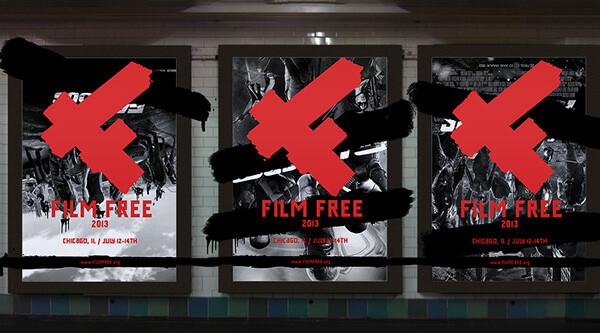 Another part of the campaign would be the apparent defacement of big budget, blockbuster movie posters. 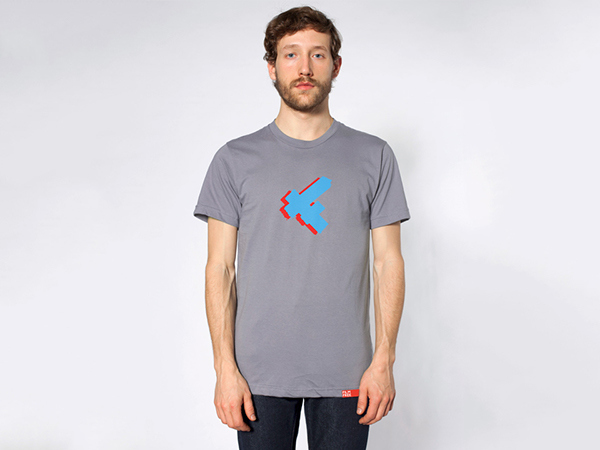 They would be inverted and have the apperence of being paitned over with the symbol of the movement with the details of the event. To comply with local laws the posters would be preprinted with the defacements printed on them. The overspray portion of the poster would be a vinyl cling or removeable paint. To comply with potential copyright issues, the defacements would be placed to cover actor's faces as well as the titles of the movies. 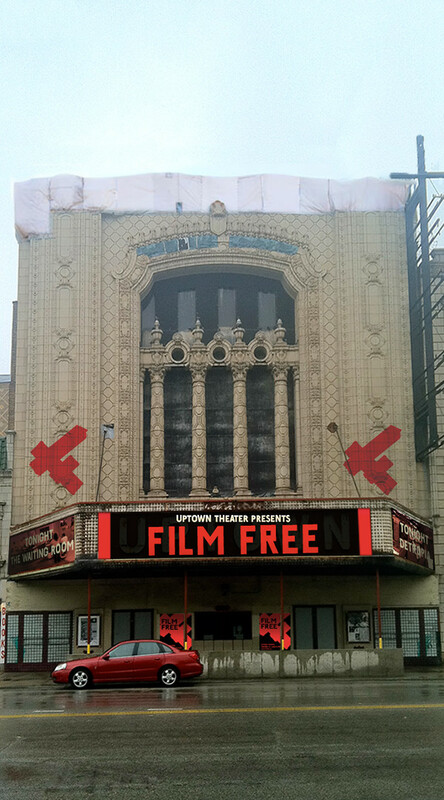 The Uptwon Theater in Chicago is the venue for the Film Free Film Festival and is a theater that has been through tough times lately. Some simple, non permanent signage would be placed over the marquee to dress up the front of the building. The sides of the marqee would have easily replaceable signs that would show the films that will be playing on that day. 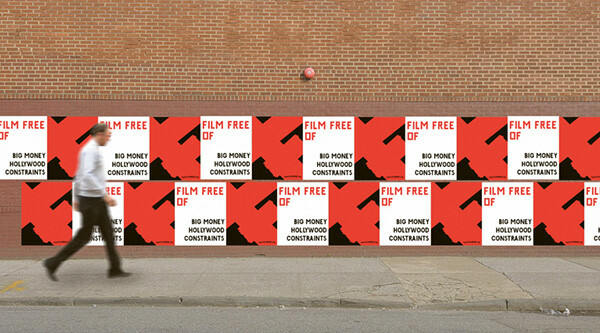 Posters would adorn the from of the street level and two of the F logotypes would be applied to the upper portion of the theater for additional branding. I initally planned to place more on the top, but it would have interfered with the architectural details of the building. 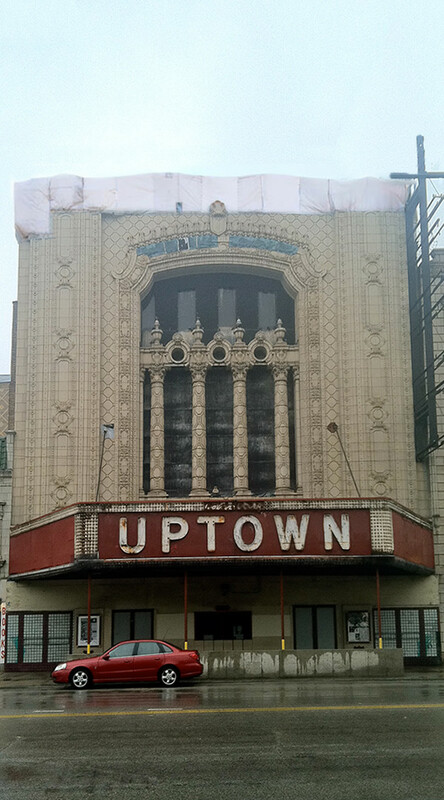 I wanted to avoid doing any permanent changes to the theater's façade to keep budgets lower, in addition to the venue being used for other events for the rest of the year. 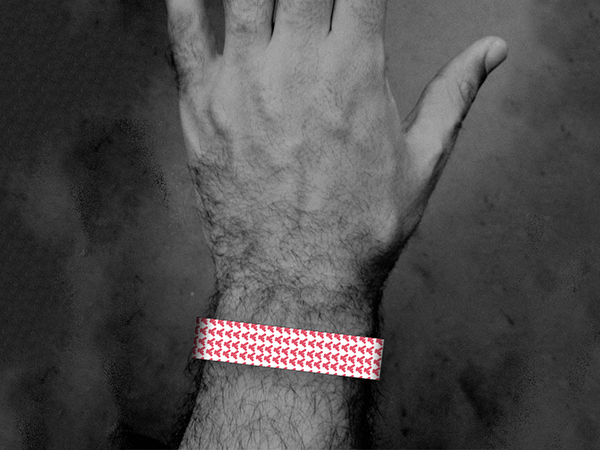 "Film Free" venue bracelet. Upon arrival the festival attendee would receive the bracelet for that day's event. The color for the band would be different for each day of the event avoid trading and reuse. 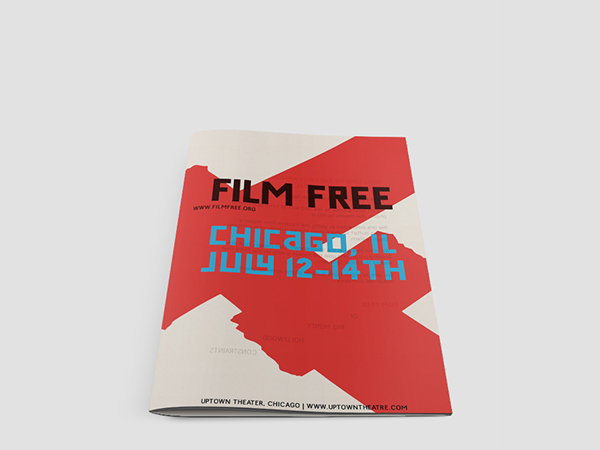 Front cover of the "Film Free" program. 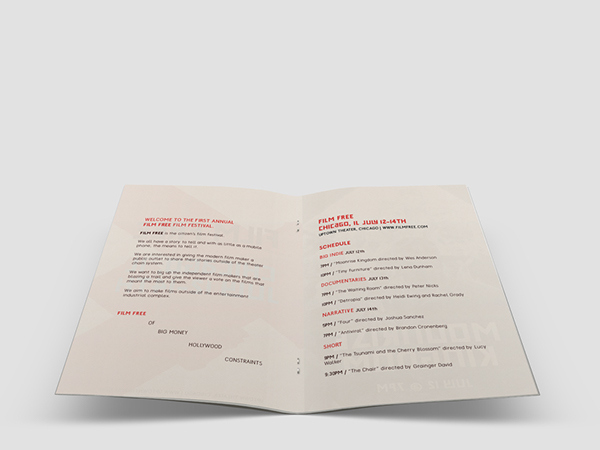 This program is printed on newsprint to allow for the introduction of texture and imperfections like minor ink bleed-through. This was used to reenforce the DIY quality of the festival. 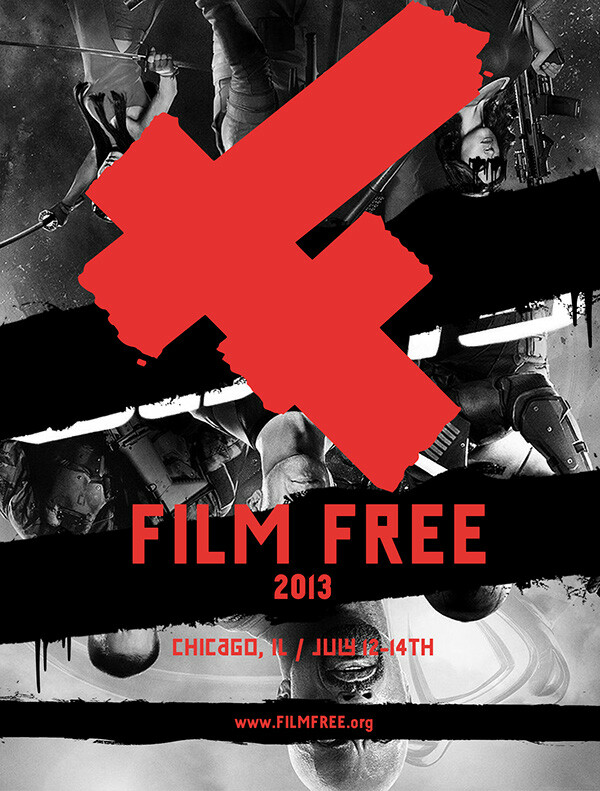 Film Free is a hypothetical film festival companion to the Pitchfork Music Festival. 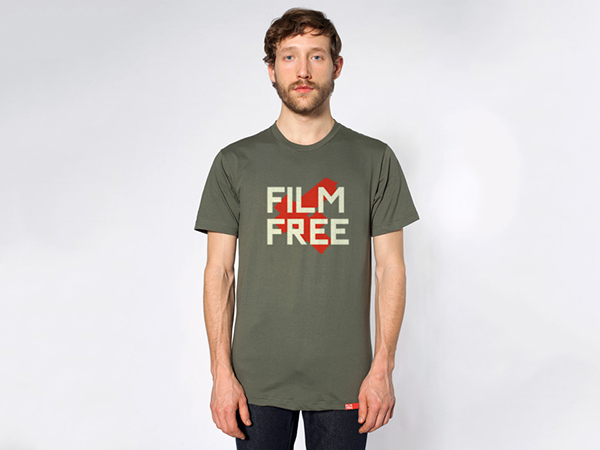 Film Free represents film free of big money, Hollywood, and constraints.